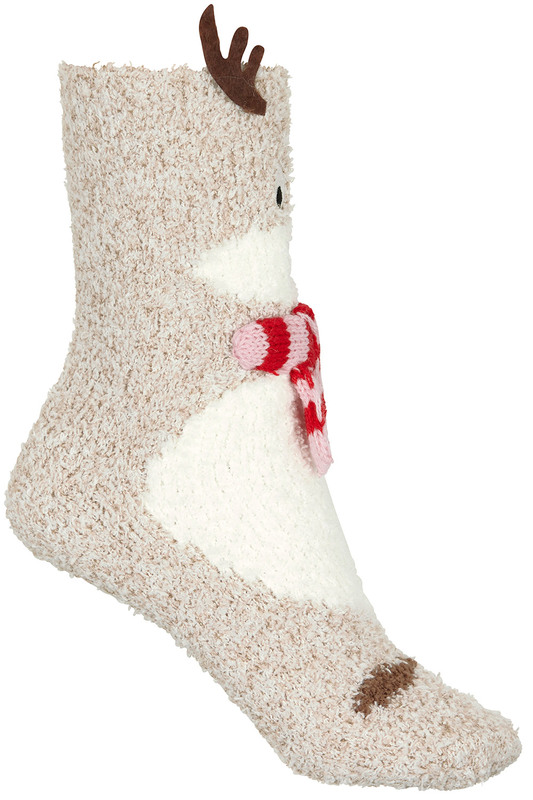 Pull on these fun and festive socks to get you in the mood for the coming season. 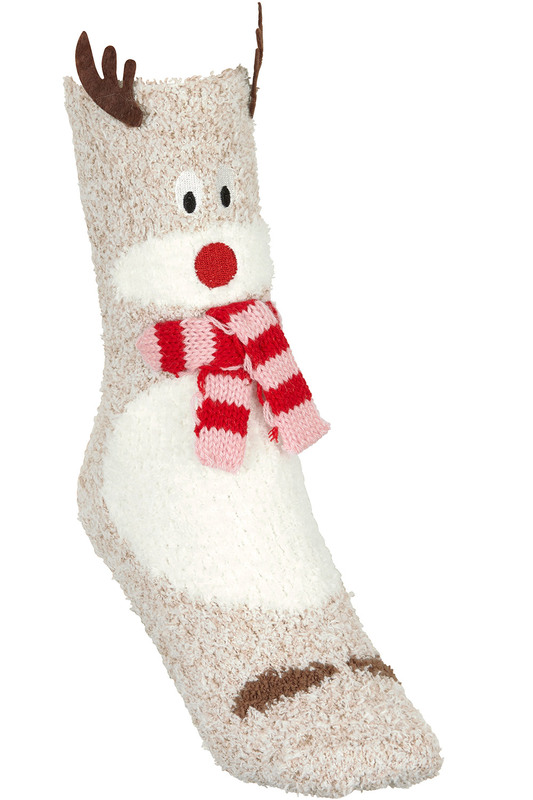 They are made from a cosy and soft knit to keep your feet warm, and feature reindeer detailing complete with 3D antlers and a scarf. Treat yourself or give them to a loved one as a perfect gift.